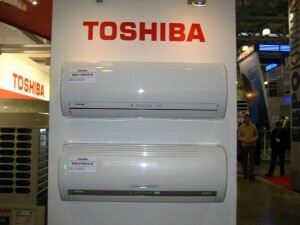 Air Conditioning - it is an important component. In the hot Spanish summer, it is impossible to stay without an air conditioning and in winter without a central heating. 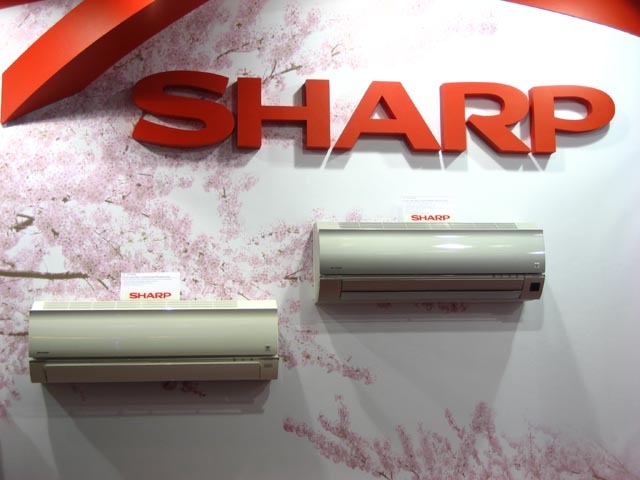 However, in order to choose a really suitable air conditioning, the customer needs to pay attention to the following points. 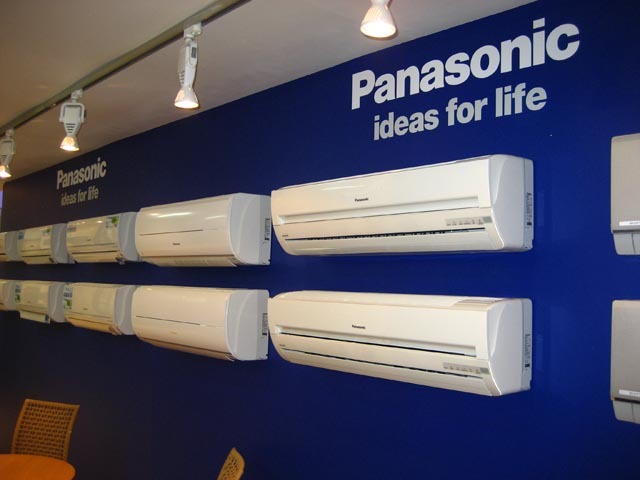 For use the air conditioning system in a room, choose Split (one external, one internal unit), to several rooms - a Multisplit system (one outdoor, several internal units). Pay special attention to the potency of air conditioning. The larger the room is and the higher is the heat loss (a large window, a poor insulation of walls and ceilings), the more power has to have the air-conditioning. When you select the power, ask your electrician about the possibilities of the electric network in your house to not have difficulties with the simultaneous using of other electrical appliances. Choose energy efficient air conditionings only with the necessary functionalities, so you can save on the cost of the unit. When you plan a remodeling, you can consider buying a duct, the indoor unit that you can hide in the ventilation system. Experts of the Real Spain Construction company will help you choose the best for your home air conditioning model, to carry out the installation and maintenance of the equipment.